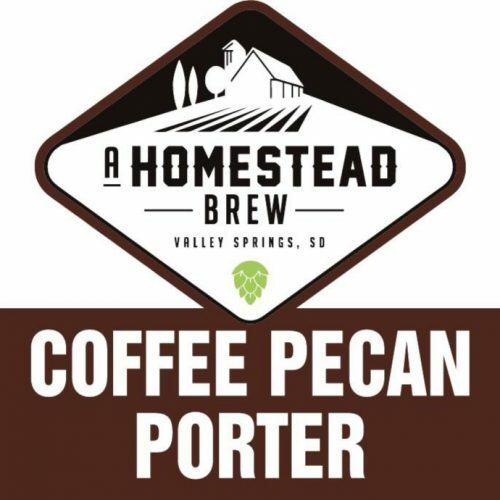 The Coffee Pecan Porter is a barrel-aged beer made with pecans, chocolate and special B malt, coffee and our own Nugget hops. It has a bitter-sweet flavor with a strong coffee finish and hints of toasted pecans. It carries a malty sweetness with a subtle pecan aroma. 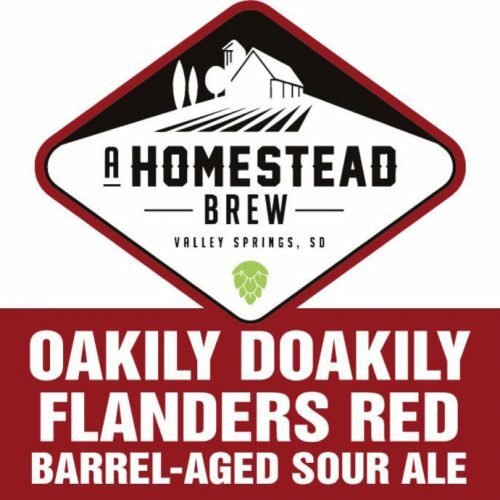 The Flanders Red is a sour ale brewed with our Perle hops. Aged in oak barrels, it has distince, sharp, fruity, sour and tart cherry flovors. Reddish brown in color, its airy acetic acid gives way to intense fruitiness. Tart, at first, it seques into a robust sour cherry and berry impression. A golden light body with citrus notes from orange peel & coriander. Chinook is a golden light body with a clean white head. Brewed with orange peel, coriander and Anderson Hop Farm’s Chinook creating a slightly sweet, citrusy finish. 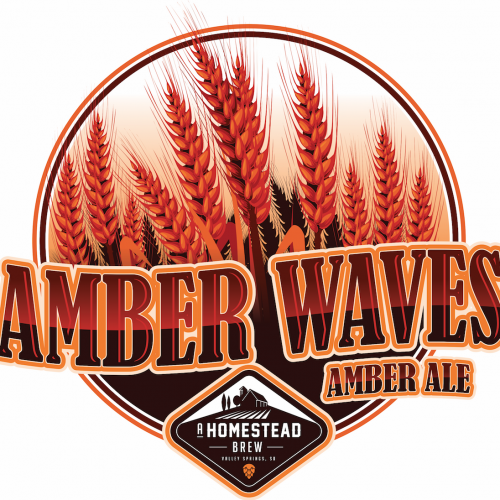 This malt forward Amber Ale is brewed with Marris Otter and Vienna Malt creating a dark rich caramel color. Anderson Hop Farm’s Nugget hops perfectly balance the beer with toasted malt characters and rich earthy flavors. This IPA has a thin malt body with rich honey colors. 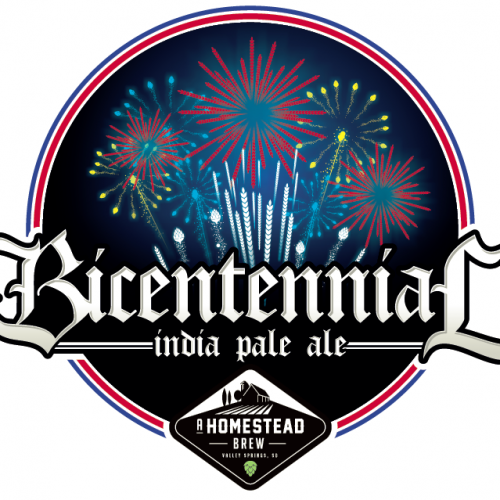 The centennial hop notes jump out with piney, grapefruit and citrus aromas. This living sour is aged in American white oak barrels, with a strong malt body featuring delicious fruit esters with hints of vanilla. The OG Sunshine Peach Sour is a fall seasonal with incredible peach flavor and a pinch of pineapple. 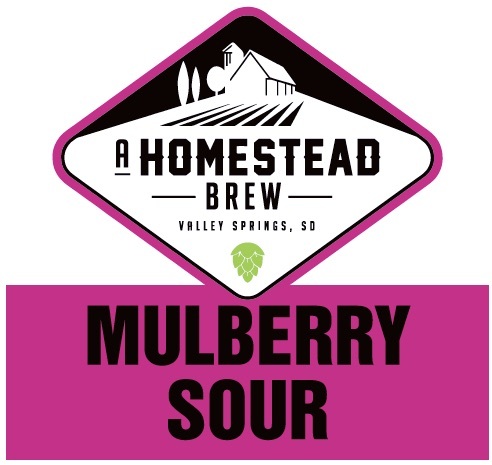 This living sour is funky with earthy tones. Barrel aged. Fruity, refreshing, and crisp made with Anderson Hop Farm’s Chinook. 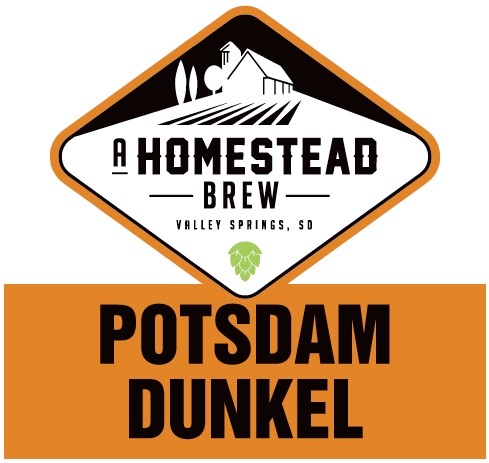 The Potsdam Dunkel is a crisp, clean lager with a thick, frothy head and robust caramel notes brewed with the Perle hop, an old German Nobel variety. West Branch Elderberry was brewed in collaboration with West Branch Fruits. This American Oak Barrel Aged Sour has a strong elderberry nose with a tart finish. The elderberries lend a berry, fruity, earthy and bitter taste to the beer finishing with a smooth sour taste. West Branch is a deep red color with a frothy pink head. Pheasantennial is a beautiful copper colored Vienna Lager with light hop characteristics featuring Cascade and Nugget hops. Munich malt and Vienna malt lend a surprisingly robust malt body with hints of toasted malt and floral hops. A robust smoked pepper porter made with a variety of locally grown peppers, chocolate and special B malt and our very own Nugget hops. It has a roasty malt sweetness with a warm, smoky flavor and a tingle of heat in the finish. An American hazy IPA with citrus and earthy flavors from 100% South Dakota hops and South Dakota wheat for an amazing head retention. 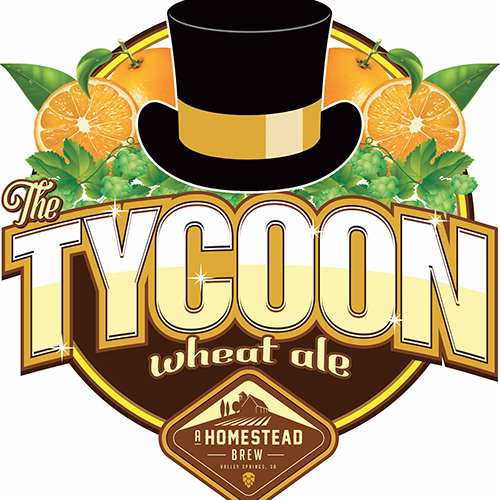 This American Pale Ale is brewed with honey malt, Maris Otter and Anderson Hop Farm’s Chinook and Cascade which give way to a lightly floral bitterness complimented by caramel undertones. Starts with a hoppy punch and transitions to a golden malt body.